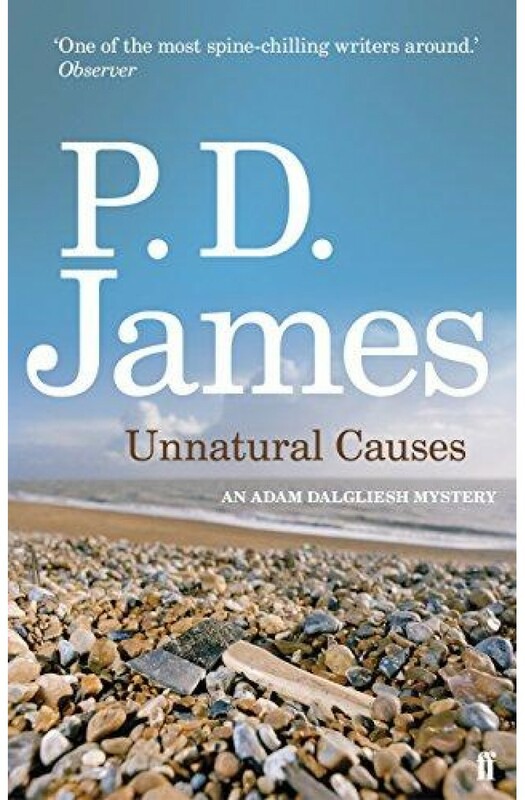 Set on the remote Suffolk coast, this is a thrilling work of crime fiction possessing all of the qualities which distinguish P.D. James as a novelist. Award-winning P.D. James (author of Death Comes to Pemberley, A Certain Justice and Children of Men) plots a complex story of murder, mystery and suspicion. The novel was adapted into a hit film in 1993, starring Roy Marsden, Simon Chandler and Kenneth Colley.